There’s nothing worse than realising you’ve left the house without a charger. However, researchers at the University of Washington have managed to create a battery-free phone, which could solve this issue. While it’s no match for the Apple iPhone (yet), the creation allows users to complete simple functions, such as making calls, using analogue radio signals and gives us all hope that one day we may be able to leave our house without worrying about our phones dying. Earlier this year, Land Rover released the ‘Land Rover Explore: The Outdoor Phone’ which is claiming to be one of the first unbreakable phones on the market. Designed for people who ‘live for adventure’ (or are just extremely clumsy), the phone can take on all conditions including: blistering heat, thermal shock, intense humidity, deep water and vibration exposure. Other notable features include the 4000mAh battery, which can last up to 2 days and a customisable outdoor dashboard. It’s only a matter of time before foldable phones are on the market (reports suggest the new folding Samsung Galaxy X will be released in January 2019). Folding displays are not only more resilient, but they’re also lighter and will be able to fit into more awkward spaces. Folding displays use OLED (organic light emitting diode) or AMOLED (active matrix light emitting diode), which unlike glass can bend as these materials create their own light source; which doesn’t need the back light of a traditional LCD screen to function. Holographic display is something we often only see in movies, but it could be as soon as August that we start seeing holographic smartphones on the market. 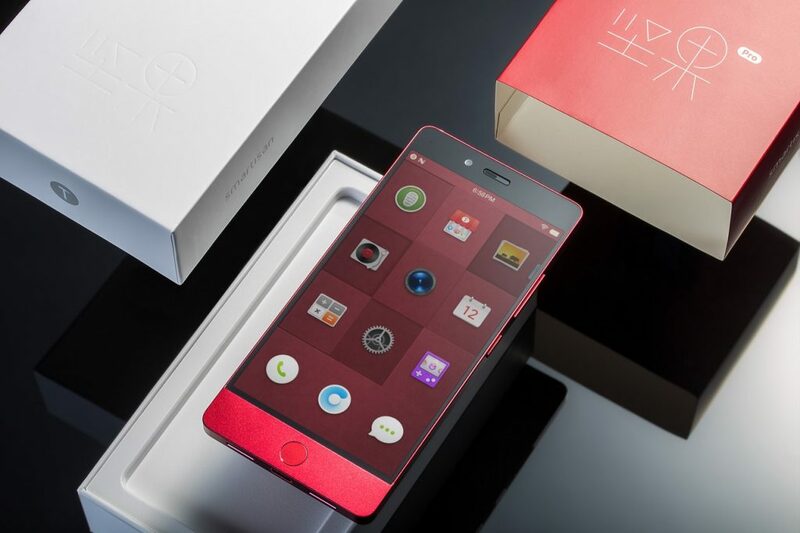 RED, a high-end camera maker, are the brains behind the world’s first holographic smartphone, which will be sold in the US at a starting price of $1200. The phones’ holographic display works by stacking its LCDs with backlights pointing in different directions. These different angles are then combined with the image onscreen to produce a 3D effect. In 2016, Kyocera unveiled their solar-powered prototype at the Mobile World Congress trade show. The phone, which is primarily designed for people who work outside, has a solar-charging screen which can produce 1 minute of battery life for every 3 minutes spent in the sun. However, Kyocera were quick to point out that at present this was only a prototype and they weren’t sure if they idea could ever fully replace a traditional smartphone. It’s safe to say that these developments are exciting, although it’s worth pointing out that these are only a small handful of some of the possibilities for future smartphones. It’s also unclear how far many of them will go; while some are already becoming a reality, only time will tell if they all take off.